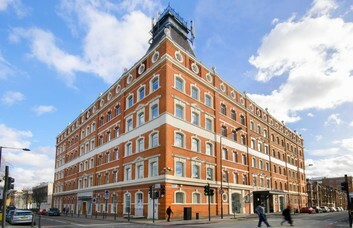 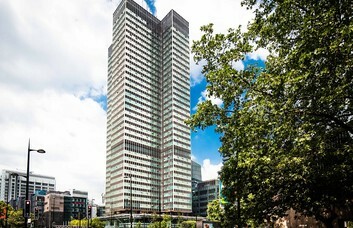 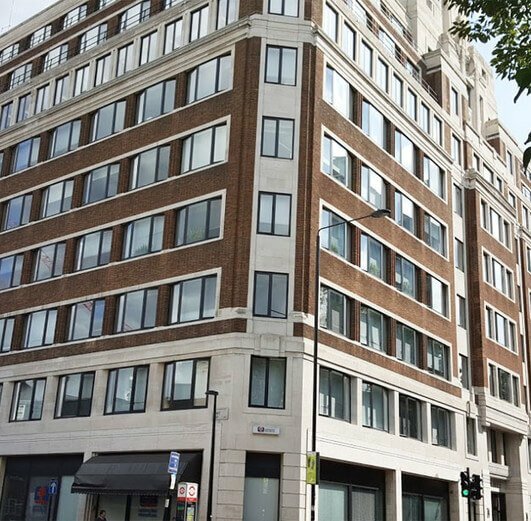 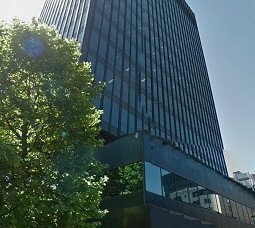 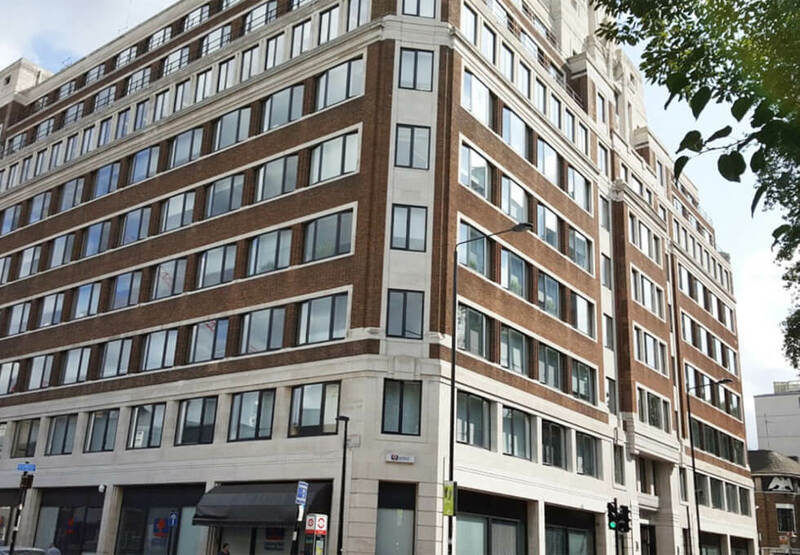 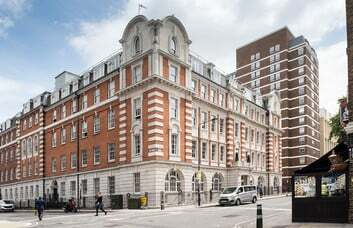 Located opposite Euston Station, this commercial property provides large private offices to rent. 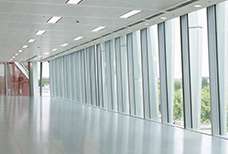 The 6000 sq ft self-contained wing is fully customisable allowing you to set up the space to suit your company. 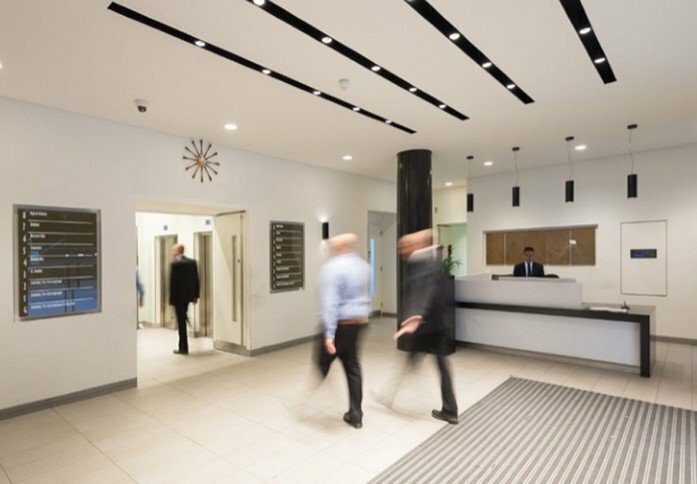 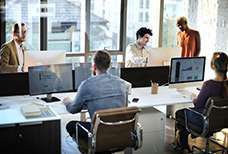 The dedicated space can be tailored to your own requirements, including break out and kitchen areas, collaborative space and meeting rooms. The centre provides immediate access to a vast number of National and International train services, with Euston, King’s Cross and St Pancras International all within a 6 minute walk. 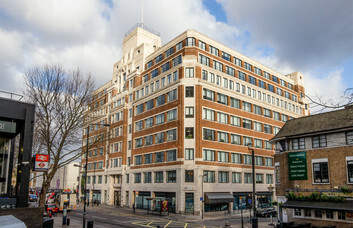 Euston underground provides the Northern and Victoria lines, while King’s Cross provides access to the Circle, Hammersmith & City, Metropolitan, Northern, Piccadilly and Victoria lines.